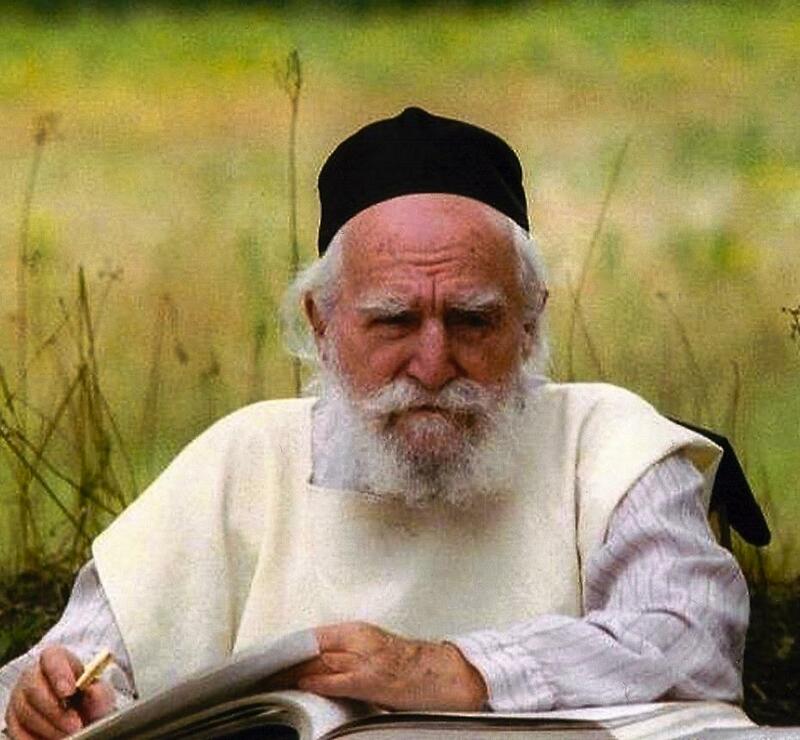 Rabbi Moshe Feinstein was born in the year 1895 in Uzda, near Minsk, Belorussia where his father was rabbi. In 1921 he became rabbi of Luban, near Minsk, where he remained until he came to the United States in 1937. In America he became the Rosh Yeshiva of Mesivta Tiferes Yerushalayim, a yeshiva in New York. Rabbi Feinstein became the leading halachic authority of his time and his rulings were accepted worldwide. Rabbi Feinstein was a dedicated and selfless leader for the Jewish people to whom anyone could approach at any time with any problem. Rabbi Feinstein’s halachic decisions have been published in a multi-volumed collection titled Igros Moshe. He also published several volumes of in depth discussions about the Talmud. Rabbi Moshe Feinstein was one of the last of the great leaders and sages from Europe and was a representative of the greatness the Jewish people had before the destruction of the Jewish communities during World War II. We were greatly privileged to have such a giant here in America. When he passed away in 1986 the Jewish people lost a great and caring leader and one of our last connections to the greatness of European Jewry.